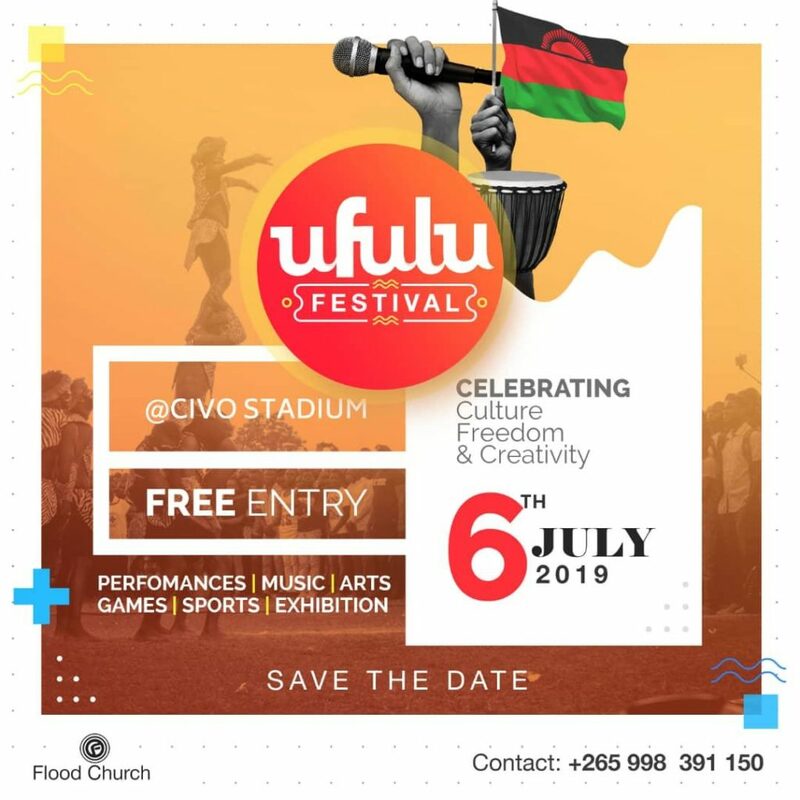 Ufulu Festival 2019 will take place at CIVO stadium on Saturday July 6th. The festival will include main stage performances from key Malawian artists. Also included will be community activities, stalls, games, children’s area and main stage events. If you would like to be involved in Ufulu Festival 2018 you can email floodlilongwe@gmail.com or whatsapp/call +265 998391150.